Preparing for the holiday meals can be daunting. Especially if you have a family with a multitude of preferences. 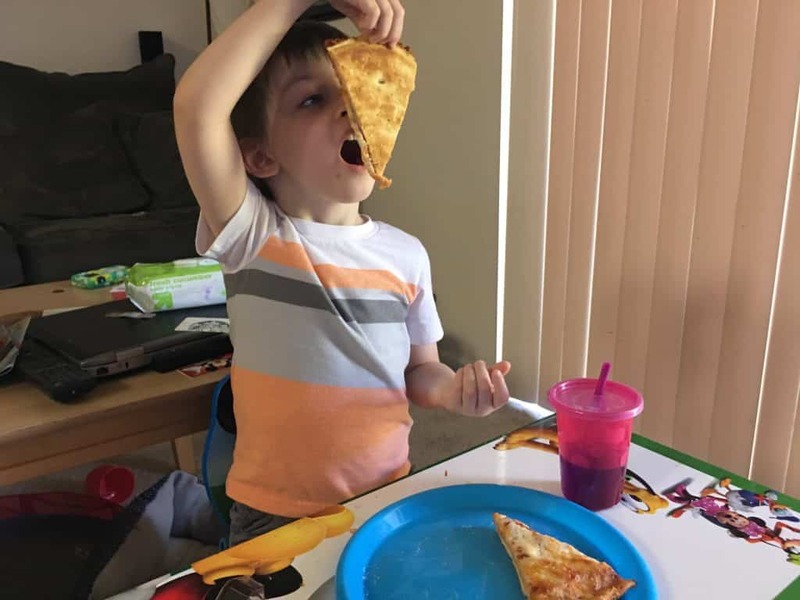 My 4 year old son doesn’t like any of the special foods that we make. 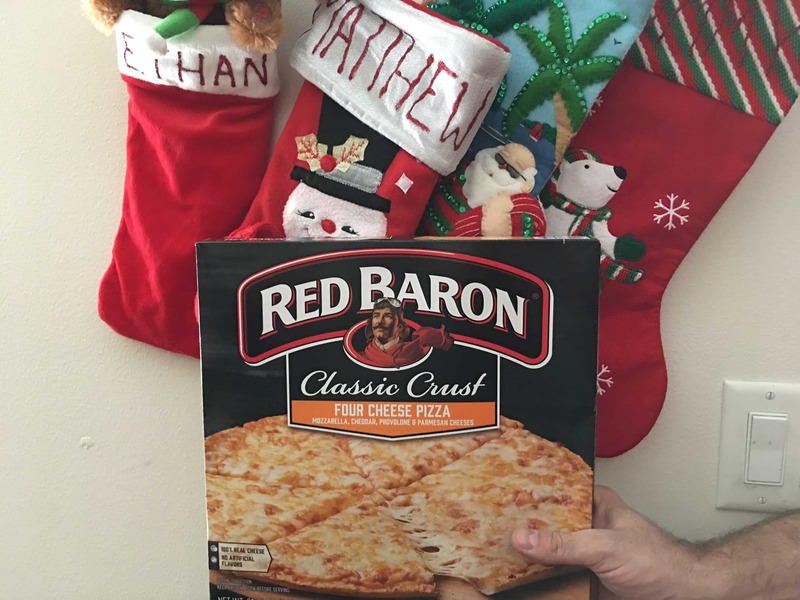 That’s why I am so glad we have Red Baron pizza to calm the holiday mealtime chaos. When I showed Ethan all the foods I was preparing for Thanksgiving, he turned his nose up at everyone of them. I couldn’t persuade him that anything tasted delicious, let alone tolerable. He has always been a picky eater. 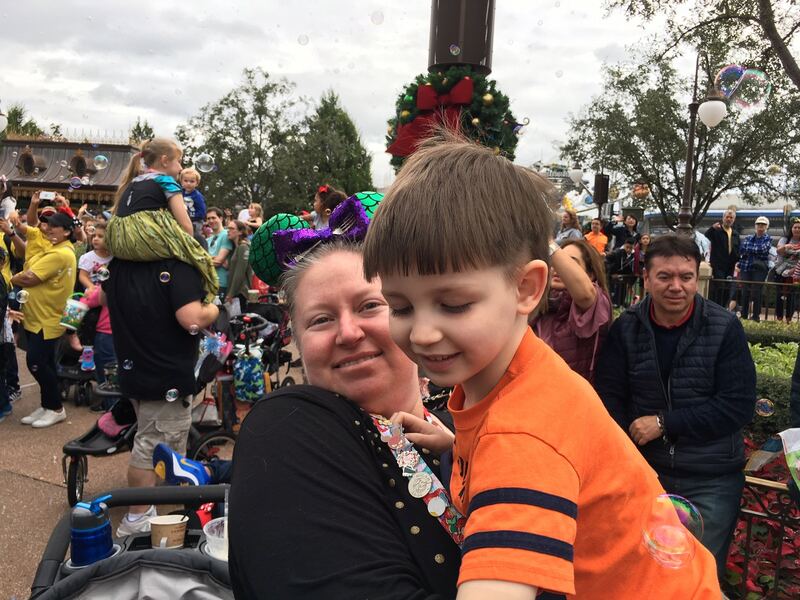 He used to eat a lot more of a variety of foods, but once he get tired of eating a food, it’s like pulling teeth to ever get him to eat it again. I think it has been over a year since he’s eaten chicken nuggets. And seriously, what child doesn’t like chicken nuggets? 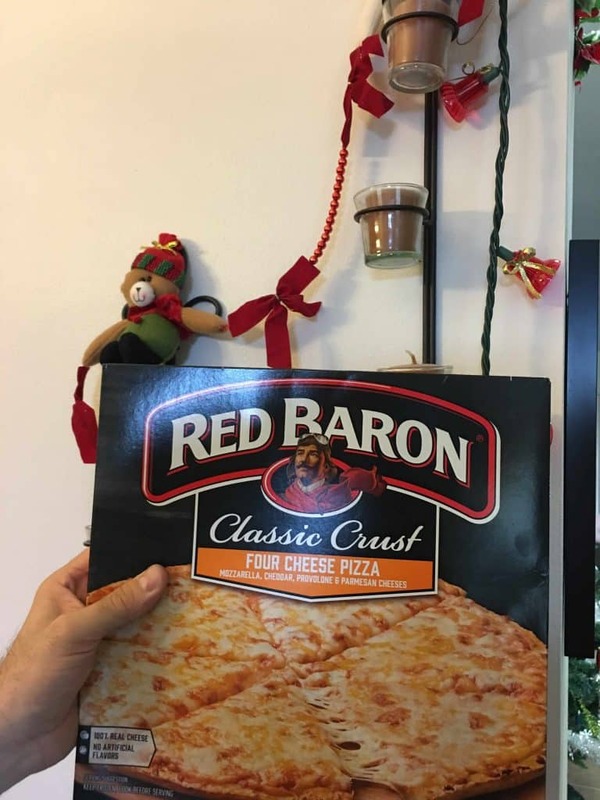 So when I got the opportunity to get Red Baron pizza, I knew that I had to take it. 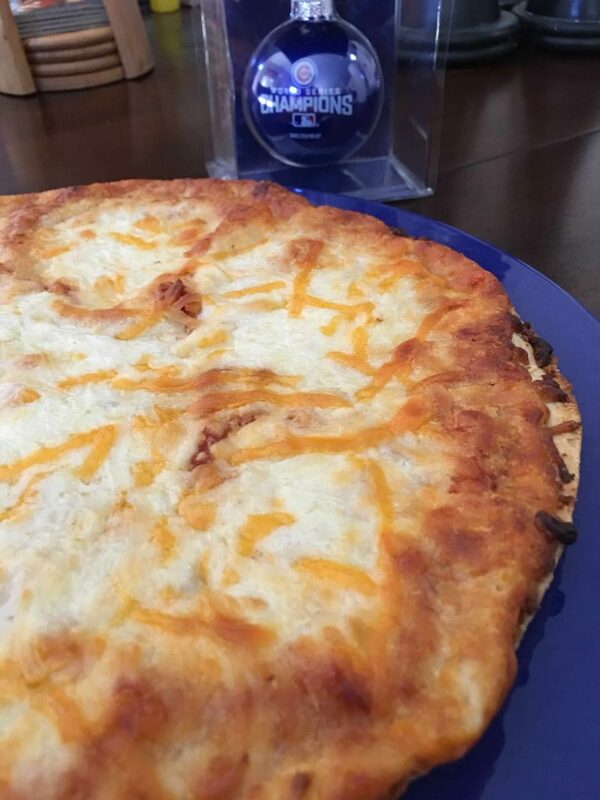 Fortunately, pizza is still on the menu in this house. Red Baron offers a variety of different flavors and crusts to satisfy everyone’s tastes. You can choose from Classic crust, Brick Oven, Thin and Crispy, and Deep Dish. And they are available in 11 different flavors. 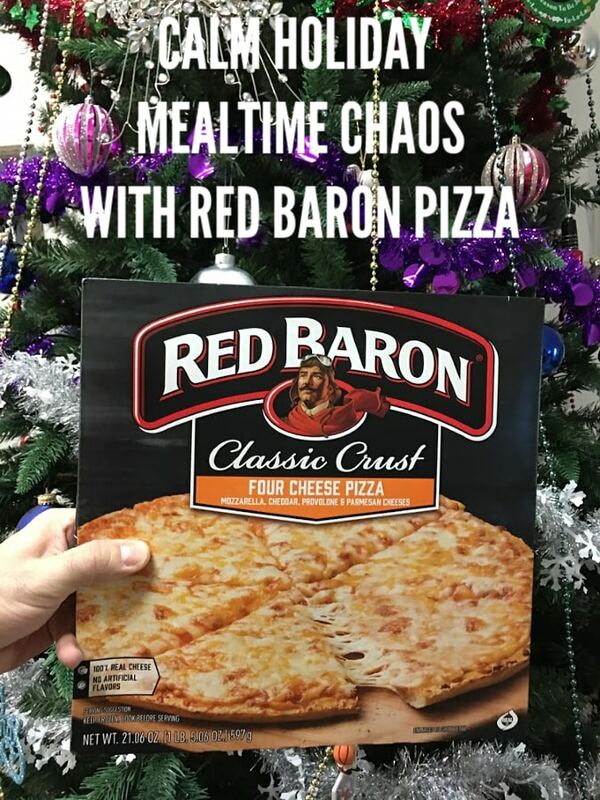 When things are going crazy in your house and you just don’t know what to feed the kids, remember that Red Baron pizza has always got you covered. It’s alright if they don’t eat the special meal you made. You can make them feel guilty later.